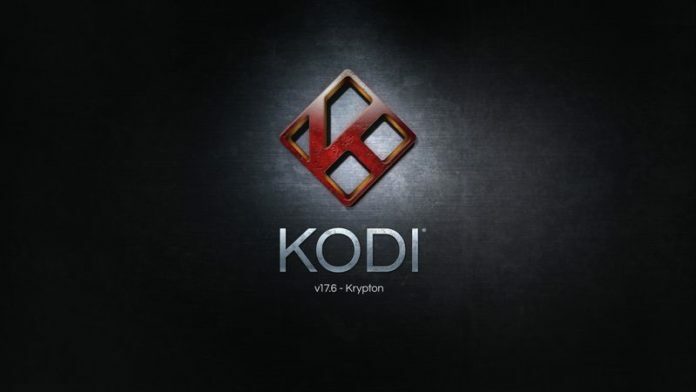 Team Kodi have just released Kodi 17.6 Final and it’s available to download now. Kodi 17.6 is a big milestone for Kodi, with the team announcing that this release represents the last of Kodi 17 Krypton as the team rapidly moves towards the release of Kodi 18 Leia. That said, you’ll be disappointed if you were hoping for new features, as Kodi 17.6 is another bug fix release which patches a handful of bugs. If you’ve had issues with any of the bugs mentioned in the Kodi 17.6 changelog below, I’d recommend updating to the latest version of Kodi. However, those without issues shouldn’t be in any hurry to update. You can download Kodi 17.6 from the Kodi Downloads page. Downloads for Kodi 17.6 for other platforms can be found at the Kodi downloads page. To install Kodi 17.6, follow our simple-to-follow guide on how to install Kodi, including installing Kodi on a Firestick. If you’re running Kodi 17.5 or an earlier version, read our step-by-step guide to learn how to update to Kodi 17.6 on Android TV boxes, Firesticks and Windows-based HTPCs. Have you installed Kodi 17.6? What’s been your experience so far? Let me know in the comments!